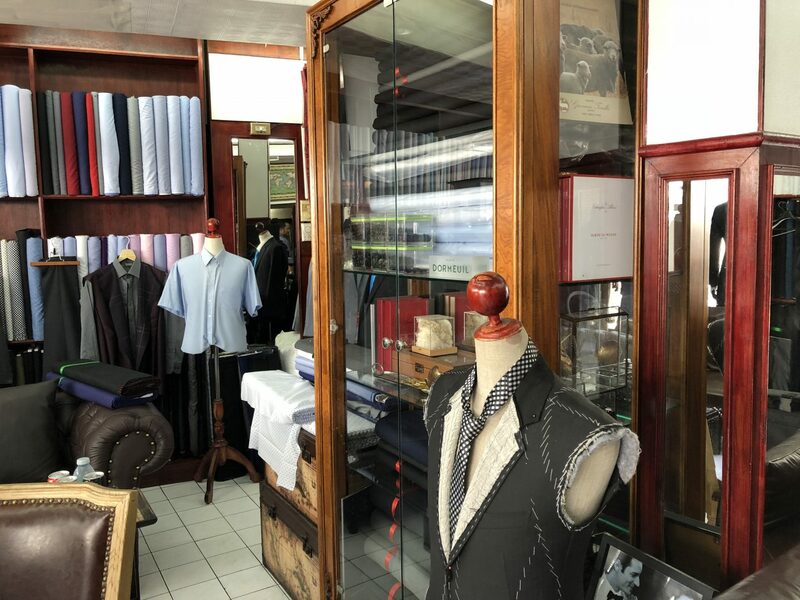 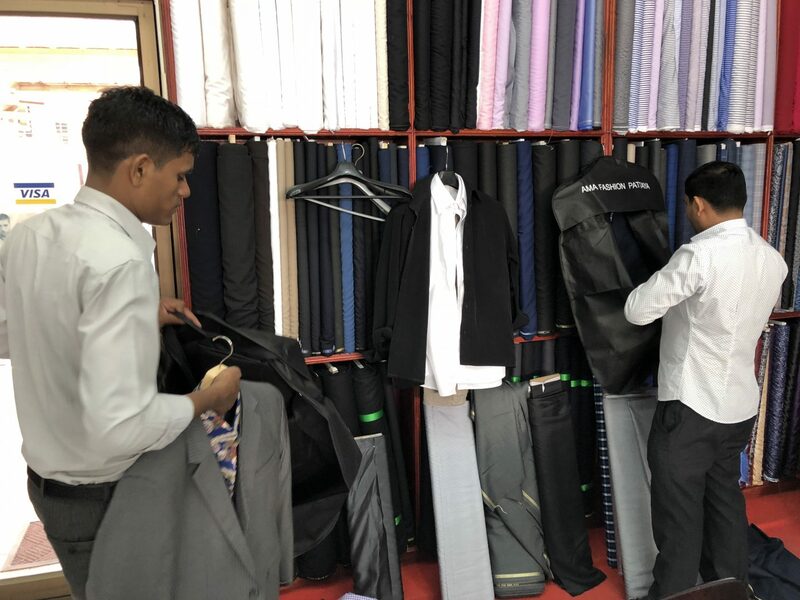 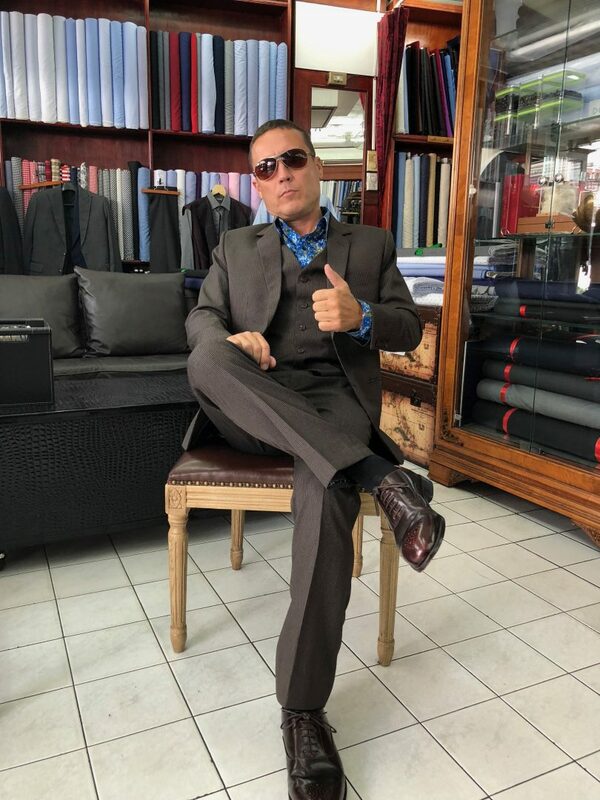 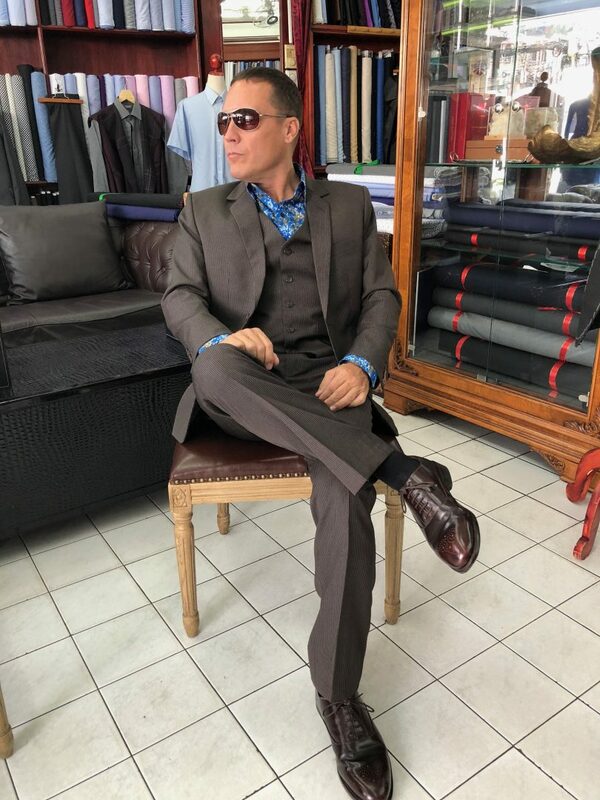 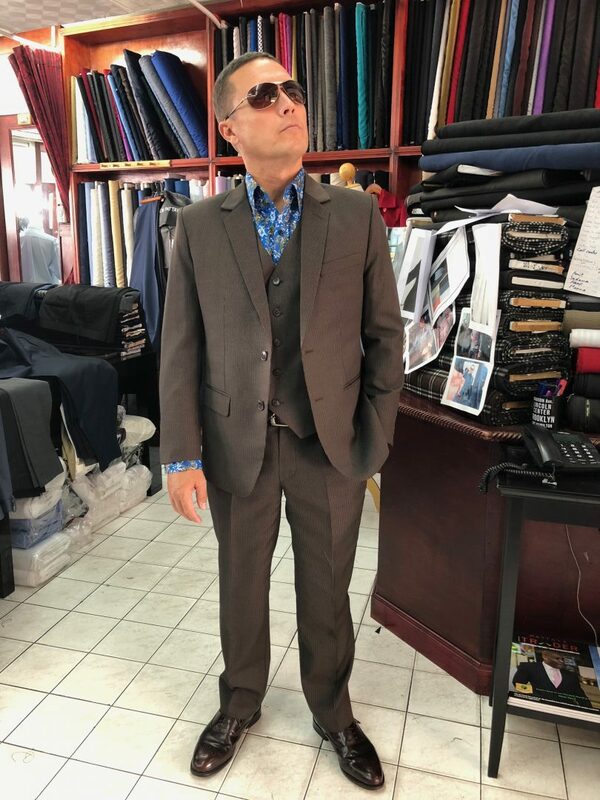 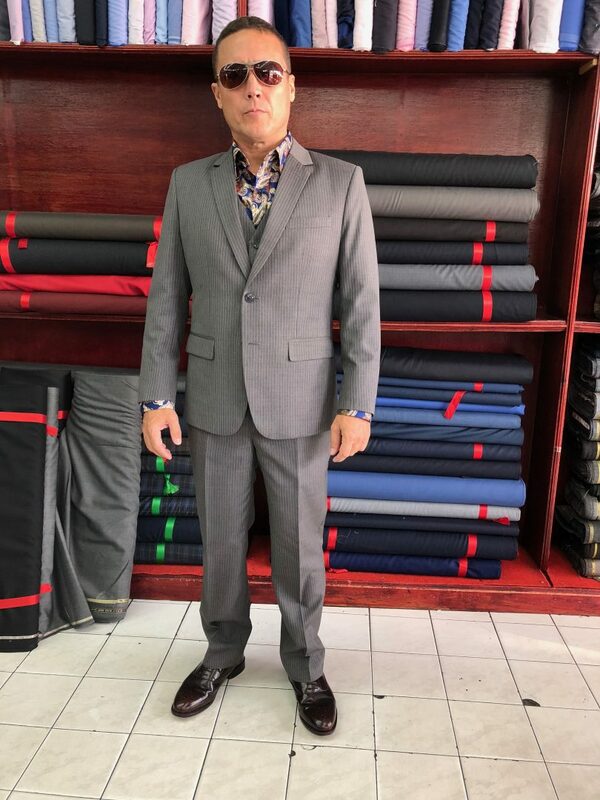 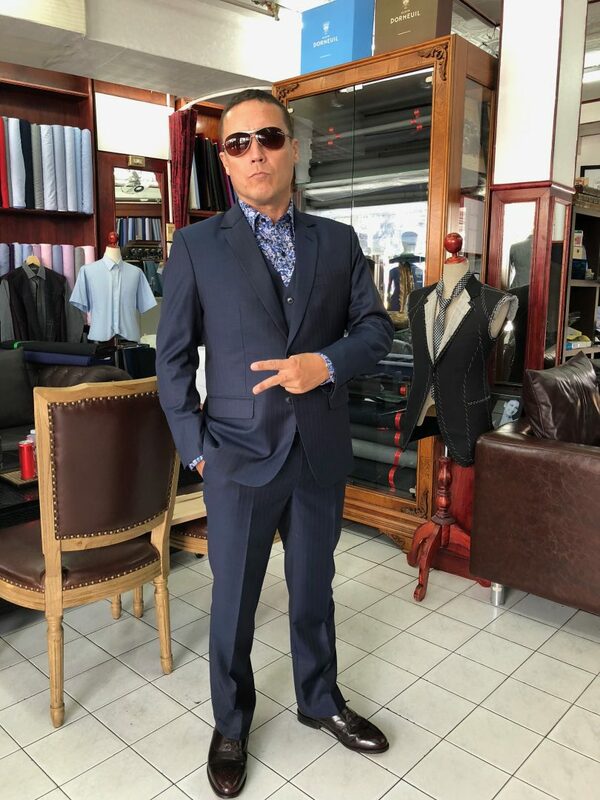 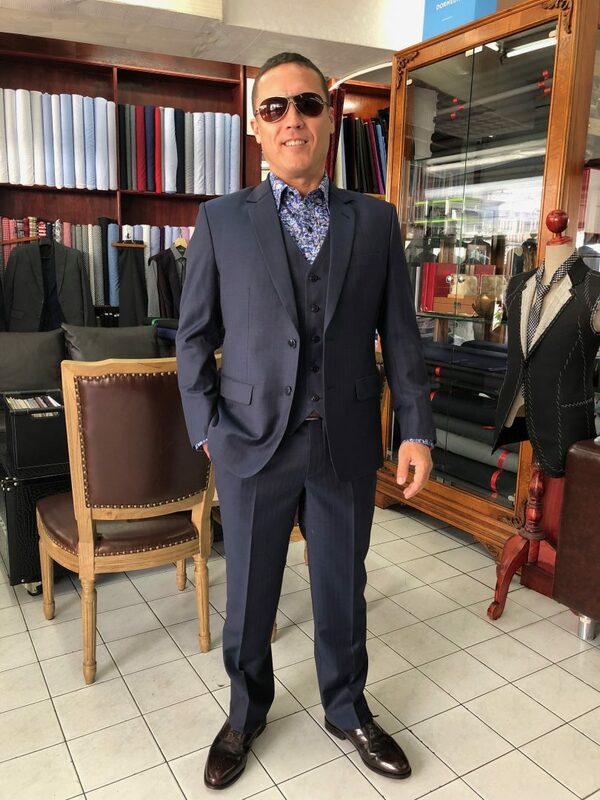 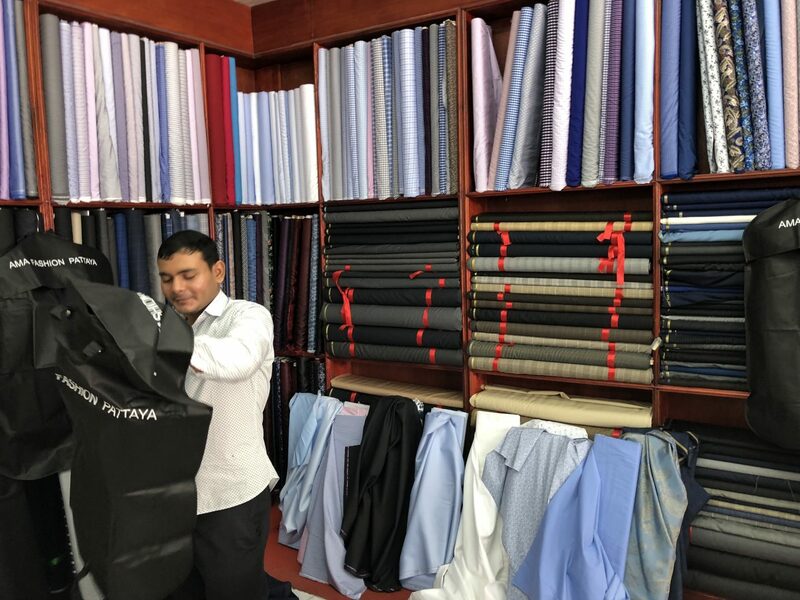 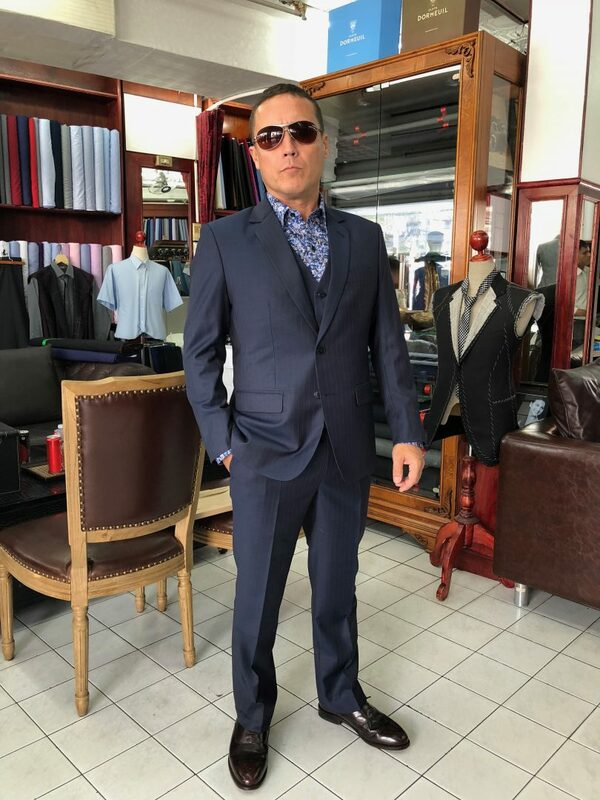 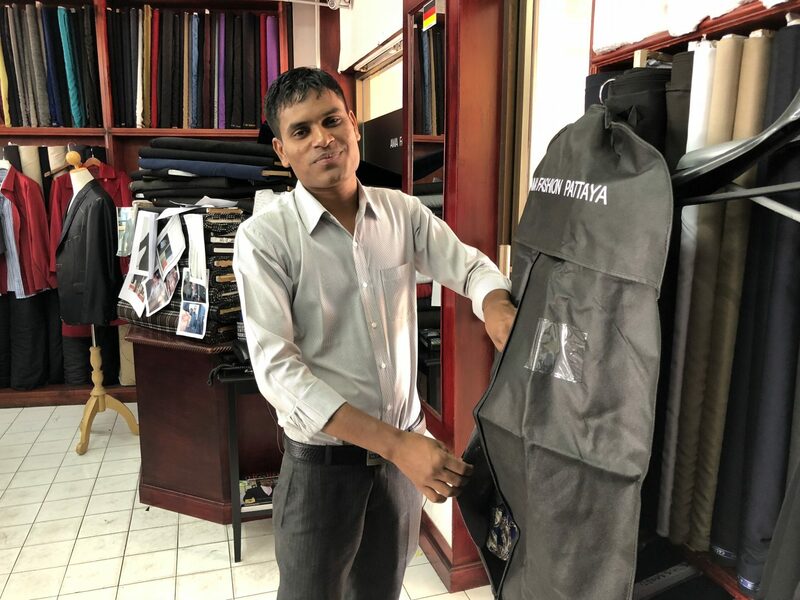 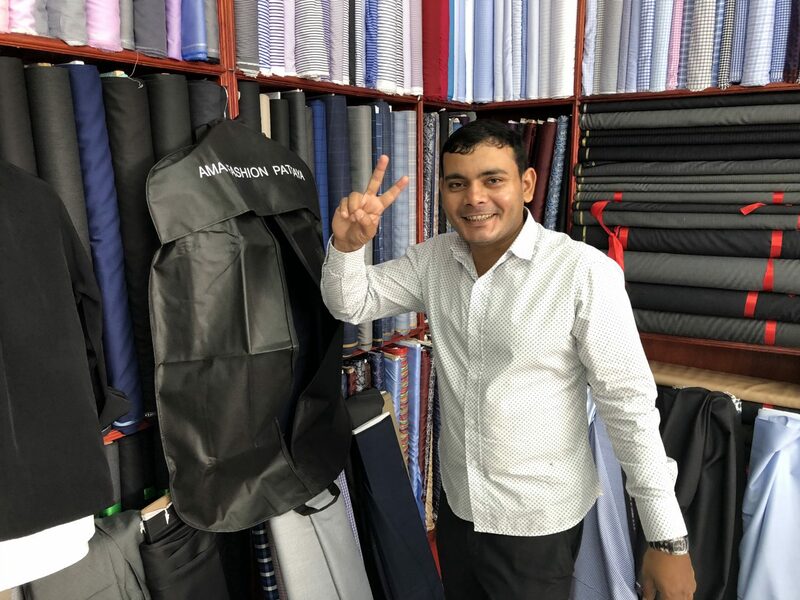 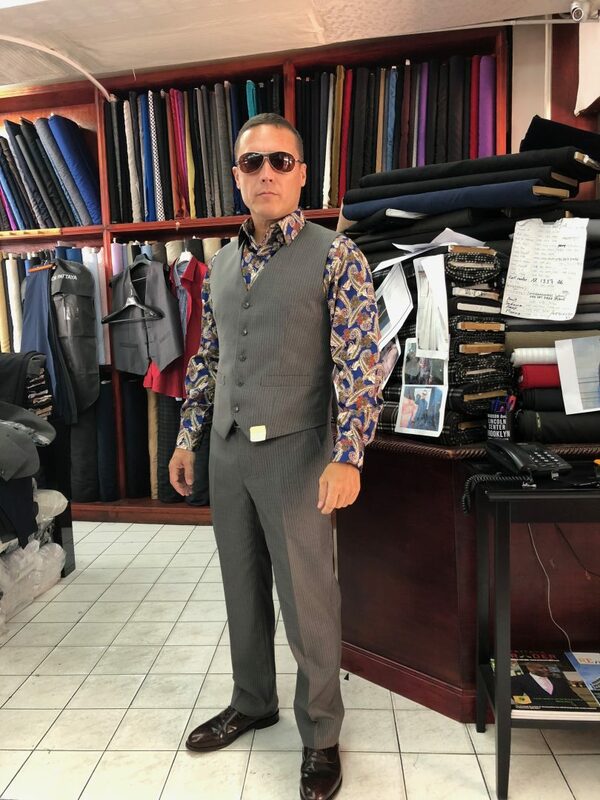 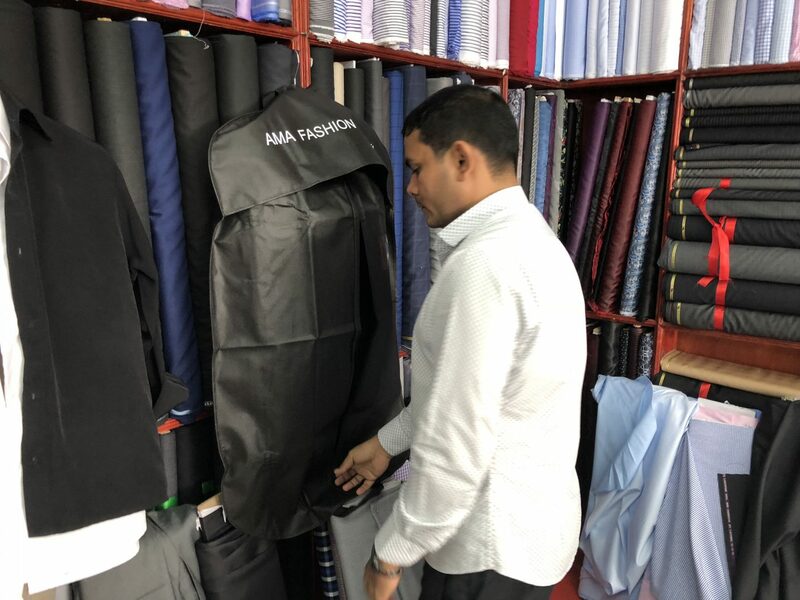 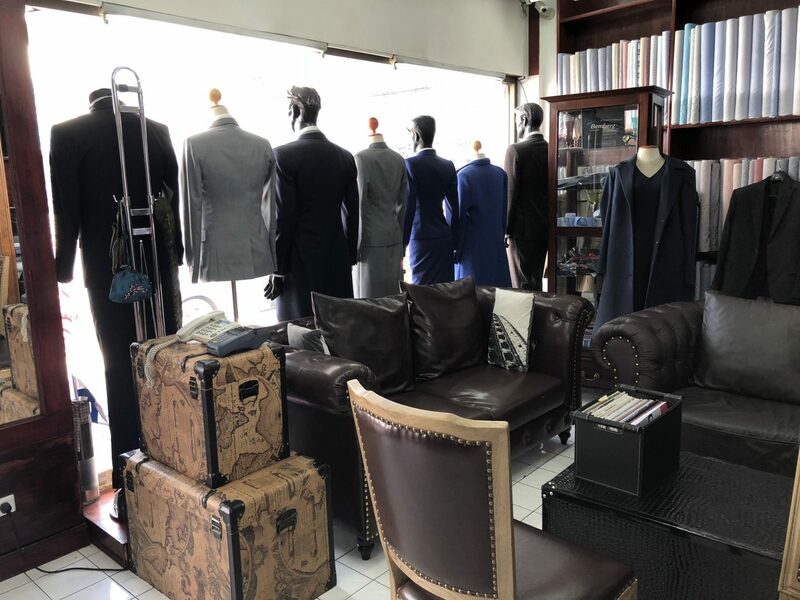 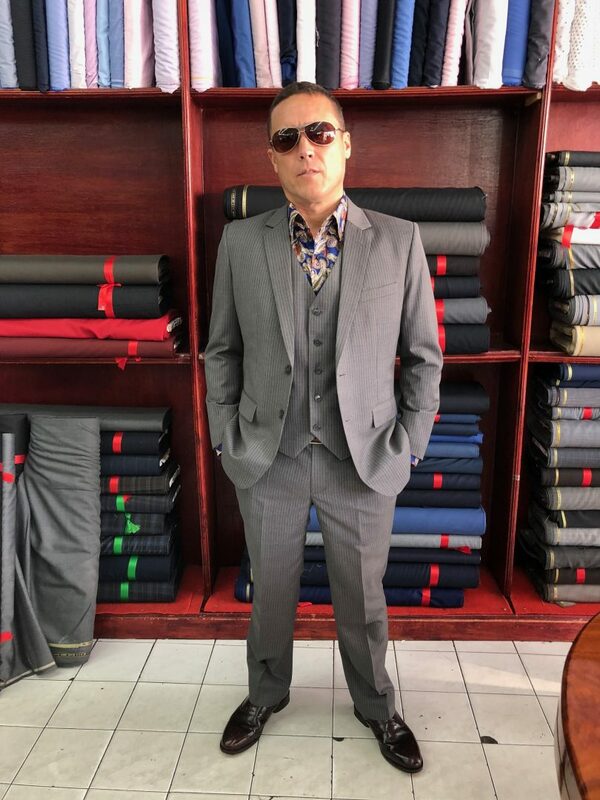 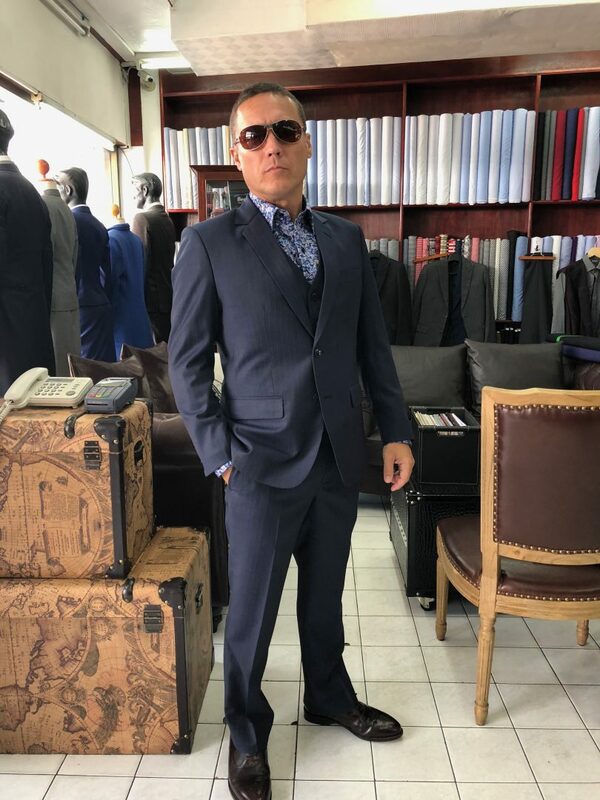 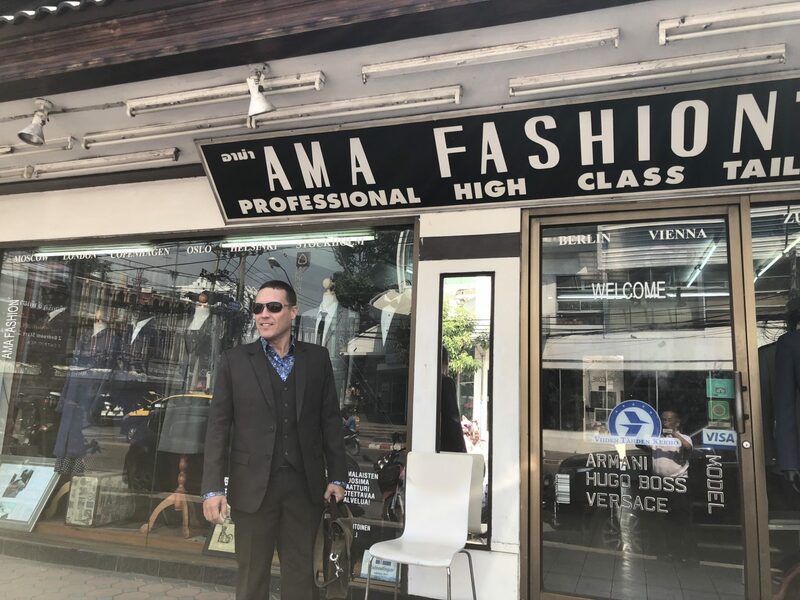 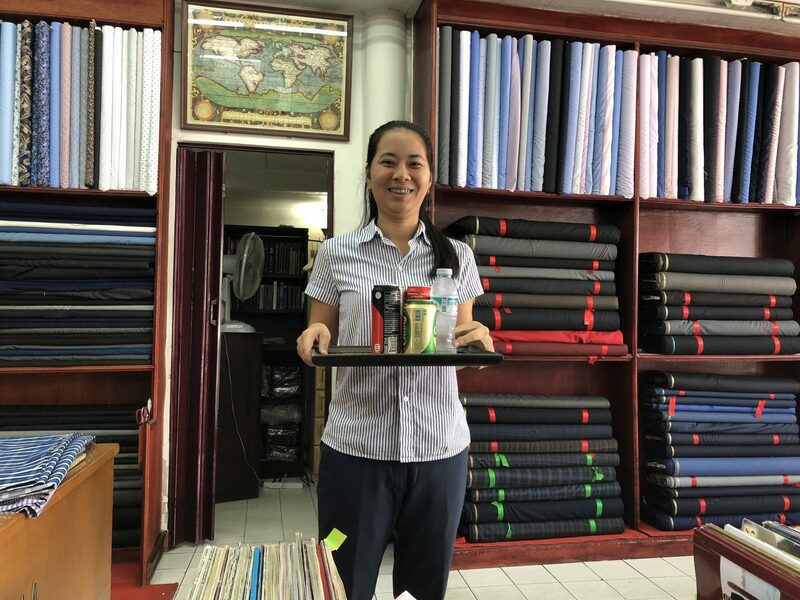 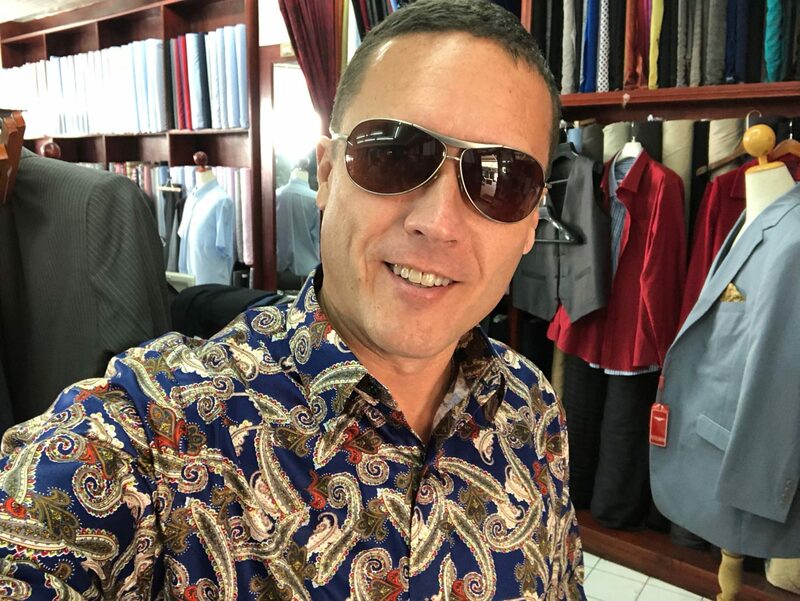 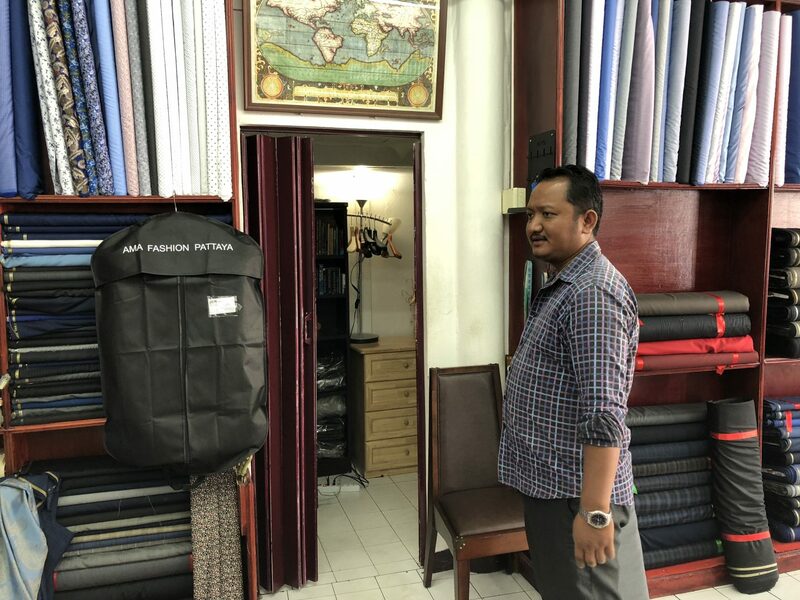 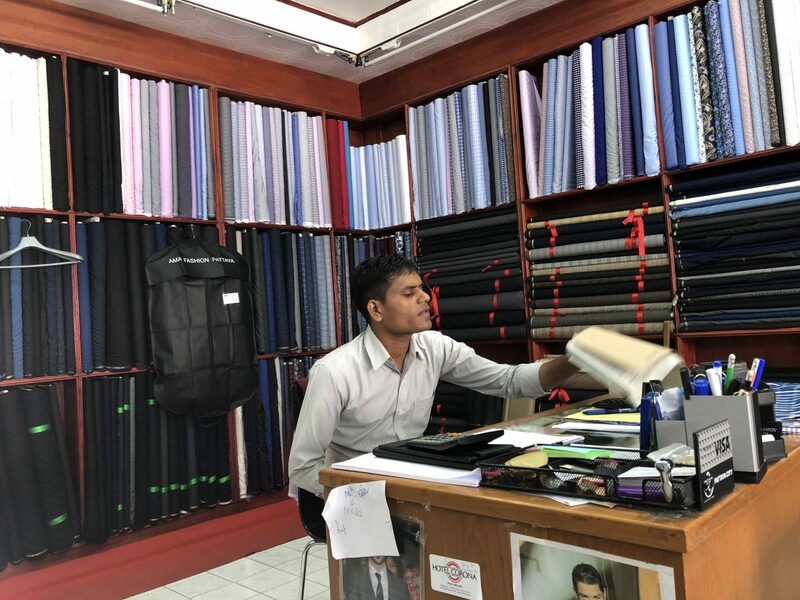 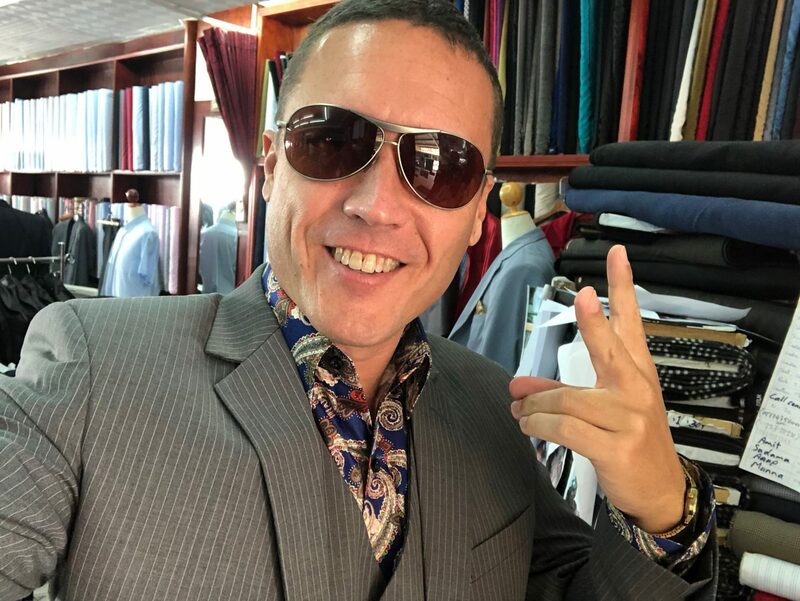 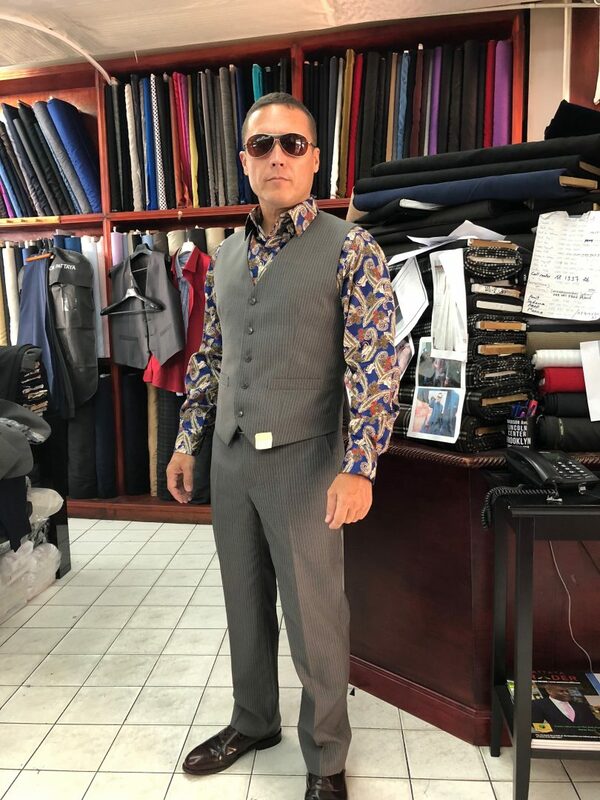 AMA Fashion in Pattaya is the best tailor in Thailand. 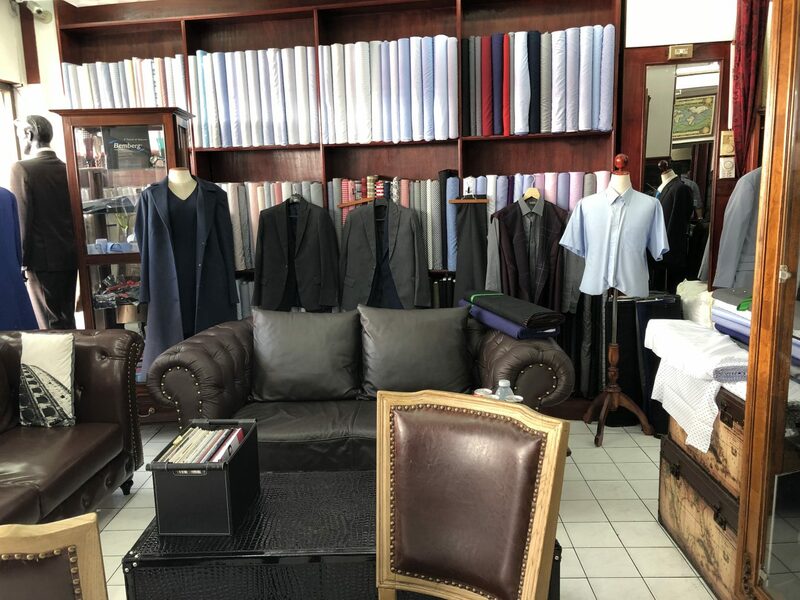 If you need a new suit, this is the place to go. 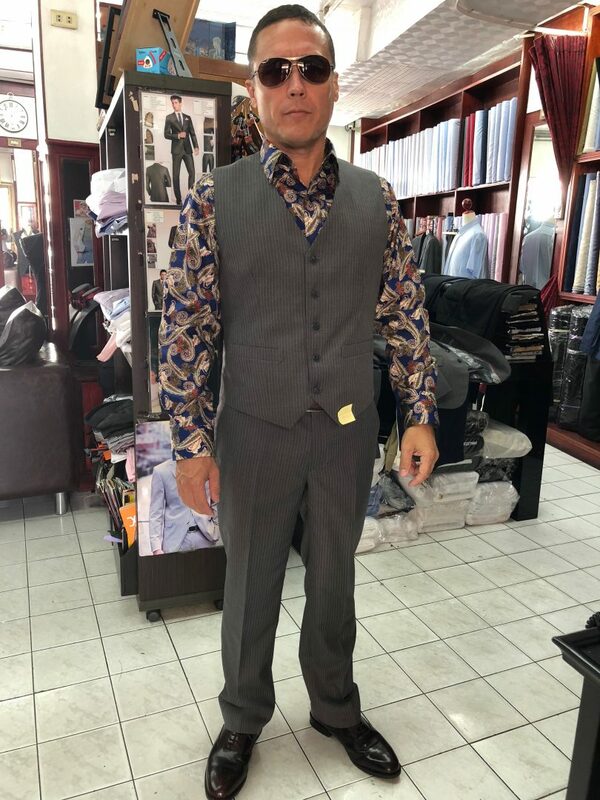 Just check out my photos. 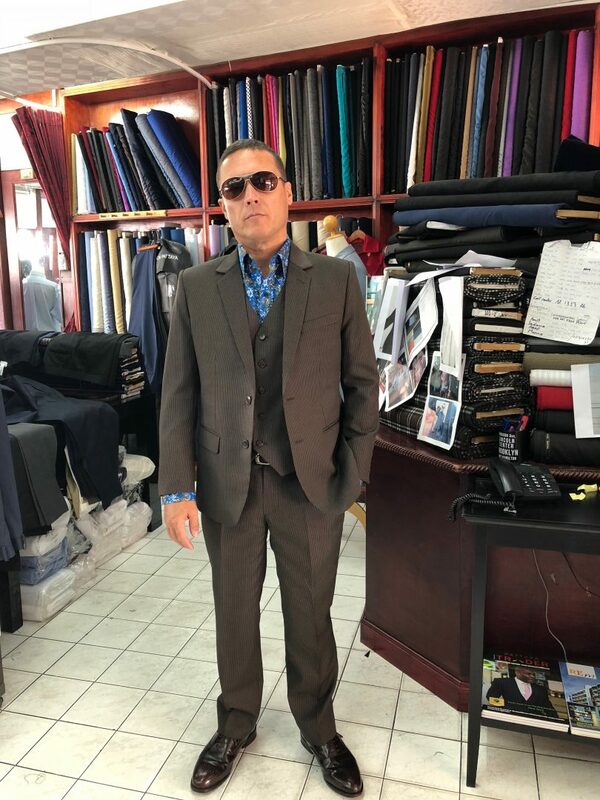 I want to say thanks to Chris, Amit, & Nuch for taking good care of me. 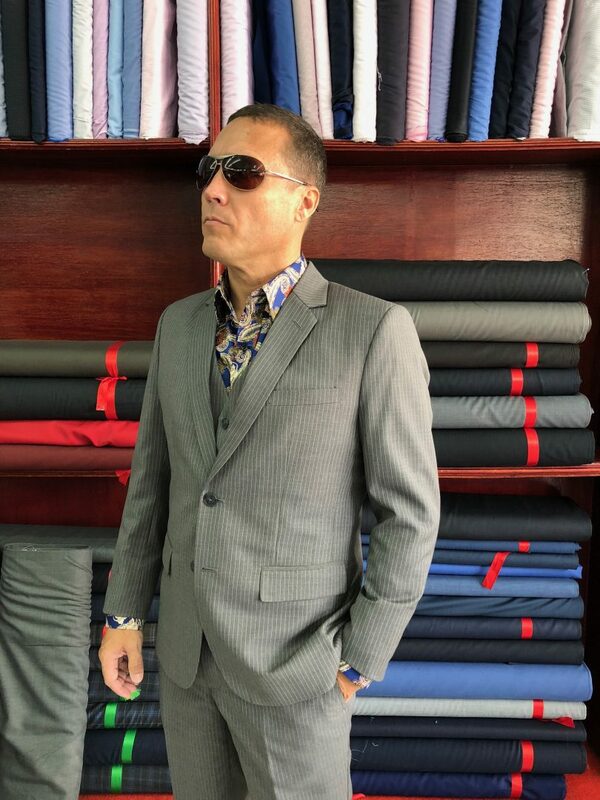 I’m rocking three new suits and five shirts that are perfect. 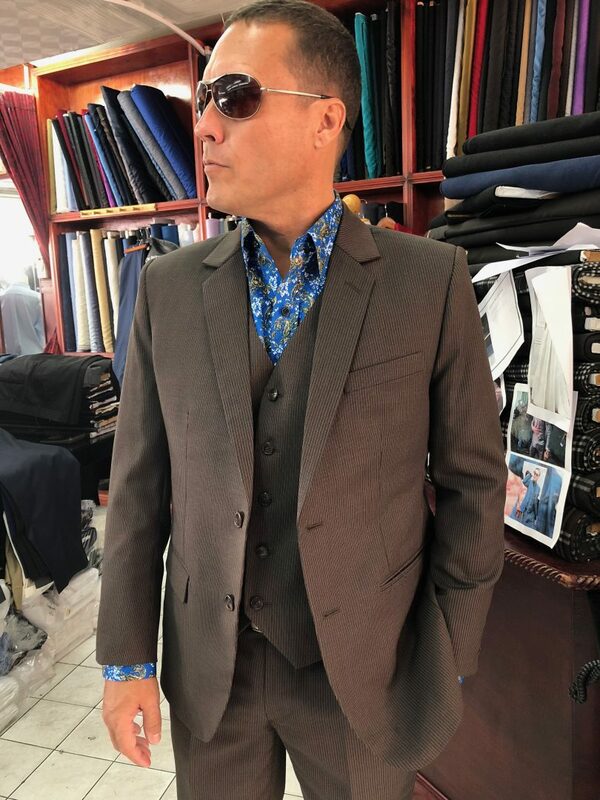 Get you at least one, my friend. 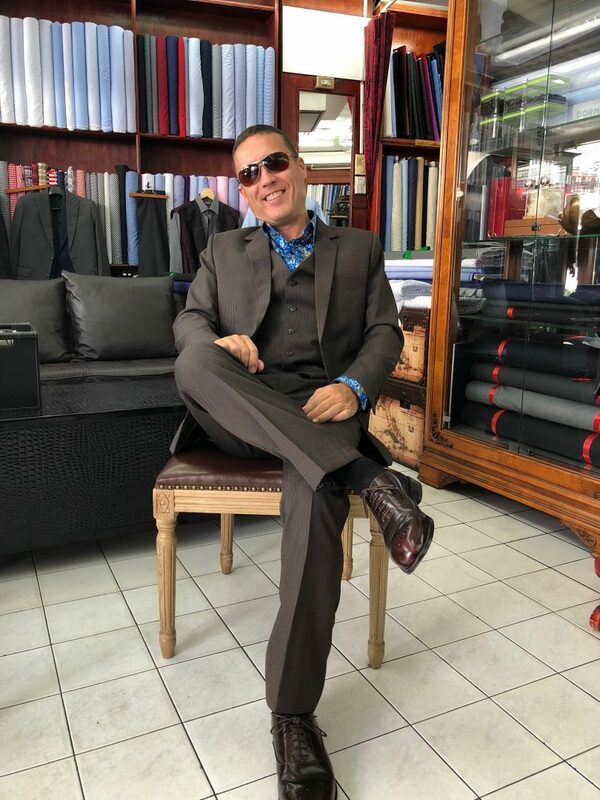 It’s truly an investment in yourself and your appearance. 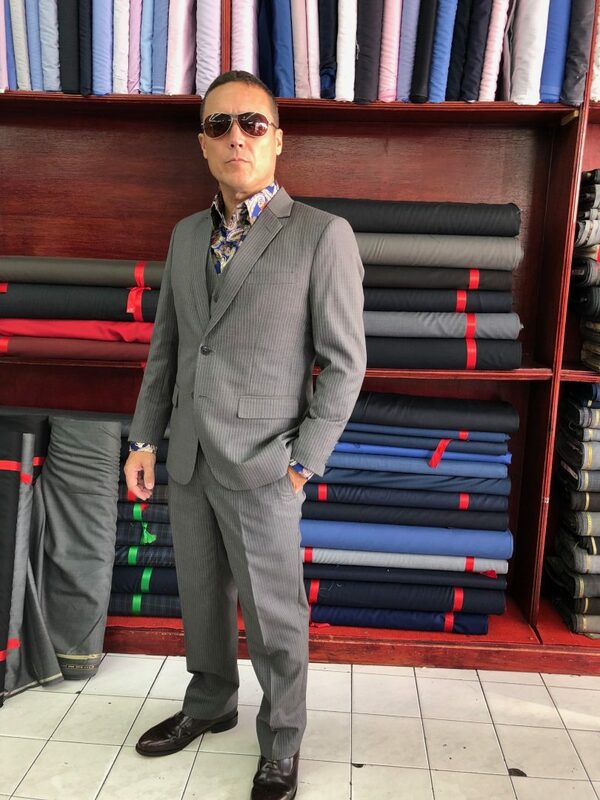 A custom-made suit is very comfortable to wear. 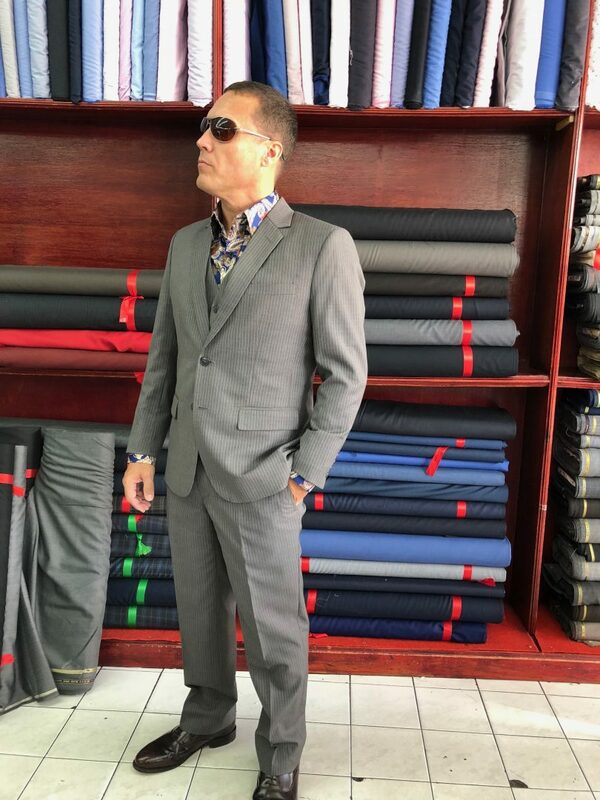 You’ll actually enjoy wearing a suit instead of dreading it. 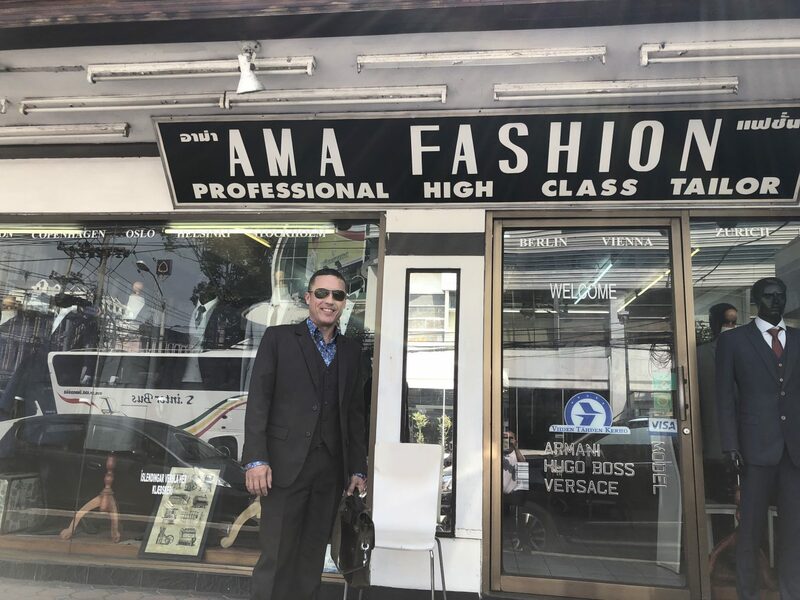 Let me know if you end up going to AMA Fashion.